When Should You Change Your TNF Blocker? TNF (tumor necrosis factor) blockers became a treatment option for patients with rheumatoid arthritis or certain other inflammatory type of arthritis starting in 1998 when Enbrel (etanercept) was FDA approved. Several other biologic drugs have since been approved and marketed. TNF blockers include, Enbrel (etanercept), Remicade (infliximab), Humira (adalimumab), Simponi (golimumab) and Cimzia (certolizumab pegol). There are also other biologic drugs, such as Orencia (abatacept), Rituxan (rituximab), Actemra (tocilizumab), and Kineret (anakinra) which do not target TNF. We asked rheumatologist Scott J. Zashin, M.D. a few questions about switching your TNF blocker. Is it possible for a patient to have a better response to a different TNF blocker or are they all the same? Can a patient go back on a TNF blocker after having stopped it? Dr. Zashin responded, "At least 70 percent of patients with rheumatoid arthritis who start one of the TNF blockers will get significant improvement in their condition. Even more patients will get benefit when methotrexate (Rheumatrex, Trexall) or another DMARD (disease-modifying anti-rheumatic drug) is combined with a TNF blocker. If a patient does not respond to the initial TNF blocker after 3 months, switching to another will increase their chance of benefit. In fact, even if a patient has not responded to two of the TNF blocker drugs, it may still be useful to try a third." 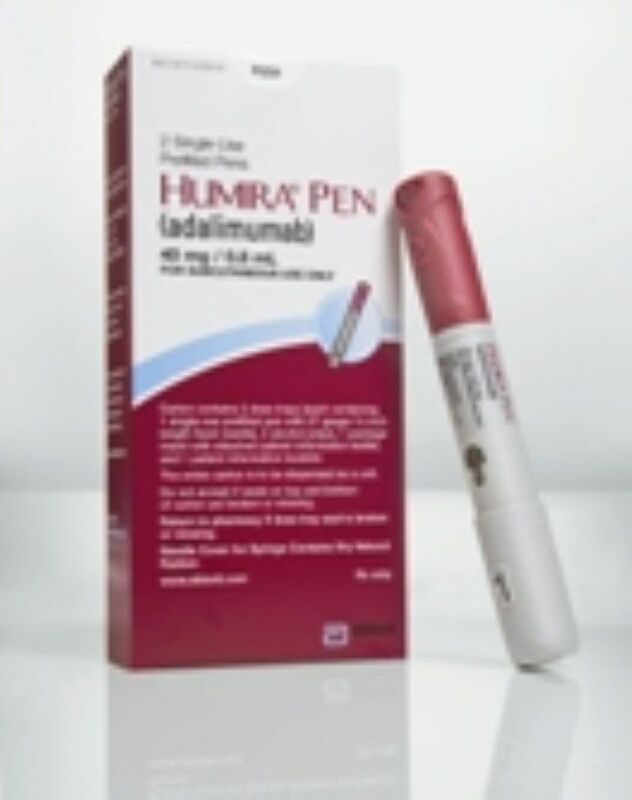 As a matter of fact, study results (published June 2010 in Rheumatology) concluded that patients with spondyloarthritis who failed to respond to Enbrel of Remicade as the first agent, did respond to Humira after switching, regardless of why they switched. Another interesting study, published in Clinical and Experimental Rheumatology in 2013, revealed that patients with spondyloarthritis were able to last longer with TNF blockers than rheumatoid arthritis patients, primarily due to the ankylosing spondylitis subgroup of patients. With both rheumatoid arthritis and spondyloarthritis, patients were able to stick with Enbrel and Humira longer compared to Remicade. Dr. Zashin added, "Most rheumatologists have not used Kineret commonly to treat rheumatoid arthritis due to its decreased effectiveness and need to inject daily. However, Kineret has been very useful in those patients who have been diagnosed with a systemic form of juvenile arthritis, called Still's disease." Also, according to Dr. Zashin, while patients who have stopped treatment with Enbrel and Humira can go back on the drug without concern, those who have been off Remicade for a prolonged period of time face the risk of infusion reactions which may be dangerous. Switching from infliximab or etanercept to adalimumab in resistant or intolerant patients with spondyloarthritis: a 4-year study. Spadaro. A. et al. Rheumatology (Oxford). June 2010. Drug survival of the first course of anti-TNF agents in patients with rheumatoid arthritis and seronegative spondyloarthritis: analysis from the MonitorNet database. Scire CA et al. Clinical and Experimental Rheumatology. November-December 2013. Answer, in part, provided by Scott J. Zashin, M.D., clinical assistant professor at University of Texas Southwestern Medical School, Division of Rheumatology, in Dallas, Texas. Dr. Zashin is also an attending physician at Presbyterian Hospitals of Dallas and Plano. He is a fellow of the American College of Physicians and the American College of Rheumatology and a member of the American Medical Association. Dr. Zashin is author of Arthritis Without Pain - The Miracle of Anti-TNF Blockers and co-author of Natural Arthritis Treatment.